Whether you need to add several clothing ensembles or just a jacket or some shoes to spice up your current wardrobe, J.Benzal has many classic selections to add to your closet for the cooler weather in store. Darker shades of charcoal gray and navy blue with hits of red and orange are perfect combinations for fall, and they translate directly into classic men’s suiting. A patterned navy blue suit, paired with a bold red polka dot tie and pocket square look appropriate and fresh. The subtle pattern of the suiting and the graphic quality of the tie turn a typical ensemble into something fresh and sharp. If suits are what you are looking for this fall, maybe a bespoke suit is something that you would like to explore? 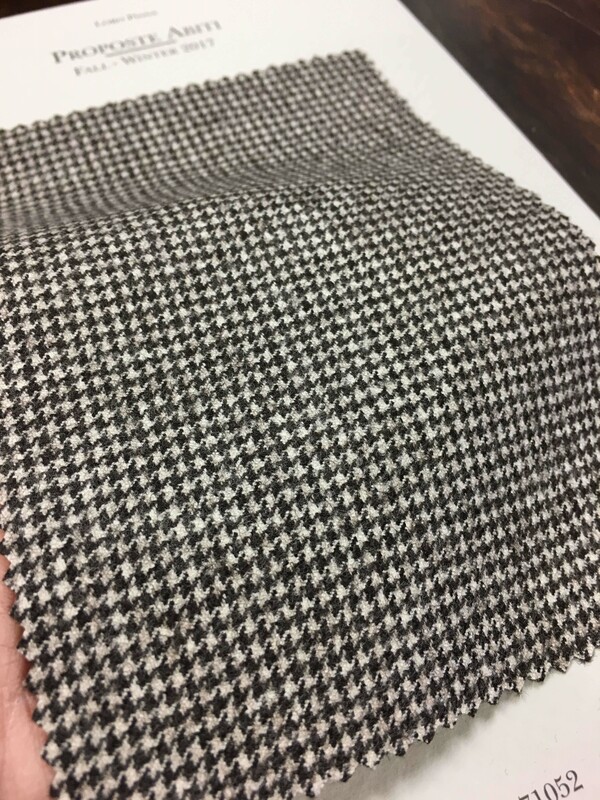 At Carmel Tailoring, you can choose from lots of different fabrics and colors and choose a suit that is made to measure – just for you! They have just gotten in some new fabrics from Loro Piana that are perfect for fall – in wool and cashmere blends that drape and hang beautifully. You may already have all the suits and jackets and ties that you need, but maybe a new pair of jeans or a great pair of quality shoes is how you would like to update your look for fall? J.Benzal also carries a full array of premium denim and exclusive handmade shoes. Lace-up shoes with contrasting red laces add a fun bit of interest to your workday attire, and brown leather boots with wing-tip style details are perfect for the weekend. Make Carmel City Center your fall wardrobe destination: stop by J.Benzal to meet with an in-house style consultant who will help you find what you need, whether it be coordinating a whole outfit – suit, shirt, tie and accessories – or just picking out a perfect piece, or drop in or make an appointment at Carmel Tailoring to select the perfect suit made especially for you!